With over 32,000 Users and counting, Reputation Management works on all Search Engines! Simply put, its the most complete DIY Mugshot Removal Solution on the Internet. 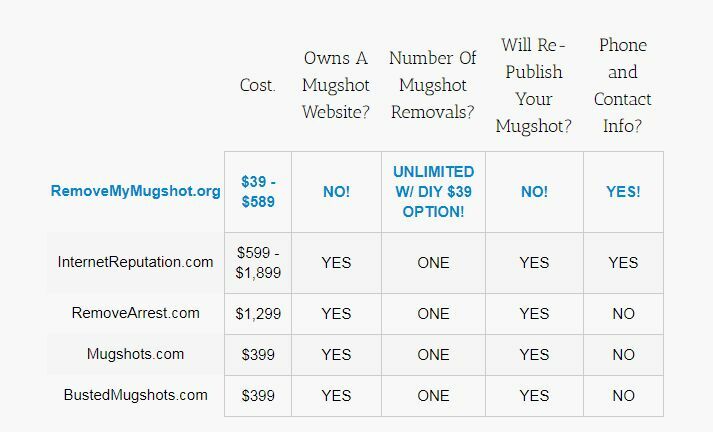 Or you can let us Remove Your Mugshot or any negative information you may have on the internet for a simple fee of $589.99. This is a great solution for busy executives or college graduates who are looking to get hired.